Poppies are ideal flowers for adding a colorful punch in your garden. This is a reliable and easy-to-maintain flower which gets to show off its full colorful potential in the late spring and up to early summer. There are more than 100 species in the Papaver genus, the plant family of poppies. Finding the best variety to enhance the beauty of your garden can be a difficult process. Maybe you’d like to decorate your garden with a particular shade and style or you prefer poppies that are easier to cultivate than others. 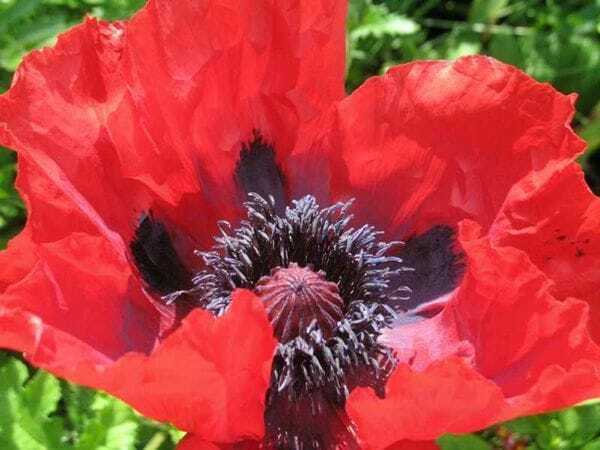 Let’s take a look at the best choices when it comes to garden poppies. Regardless of your region and specific climate, you should be able to find a vibrant poppy to add some luscious texture to your garden. If you’d like to add some romantic vibes to your garden, the Helen Elizabeth poppy could be the right solution. Thanks to the peachy-pink glow of its petals, this flower takes your mind to the delicate blush of a woman. The Helen Elizabeth variety is a type of oriental poppy that looks very stylish if you pair it with some cosmos flowers. This poppy type exudes an elegant charm thanks to its elegant black and white appearance. The stylish contrast makes this flower stand out on its own in your garden. It may look even more striking if you incorporate it into creative flower arrangements. Just make sure you keep the milky sap away from leeching into the water of the vase. 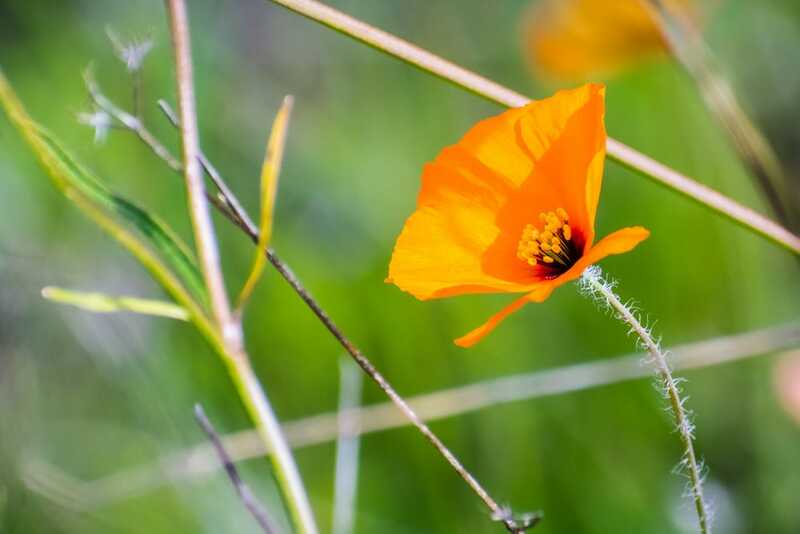 Known as Eschscholzia californica, this poppy variety is native to the United States and Mexico. The plant has cup-shaped flowers that are often found in vibrant shades of orange and yellow. You can spot it growing in its natural habitat along California roadside and they can be also used successfully to enhance the look of your garden. This is a relatively easy plant to grow considering its drought-tolerant nature. Those who prefer making wildflower gardens will appreciate this poppy given how inexpensive it is to grow it. 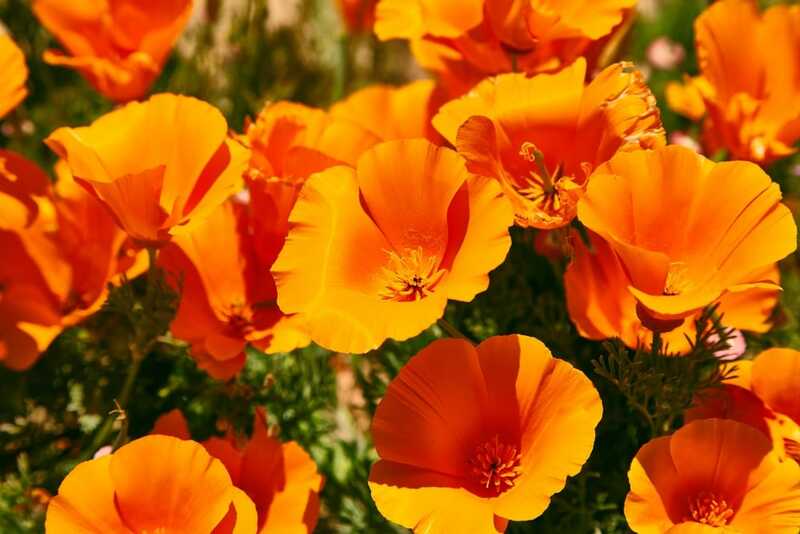 The golden California poppy has been established as the official state flower of California. 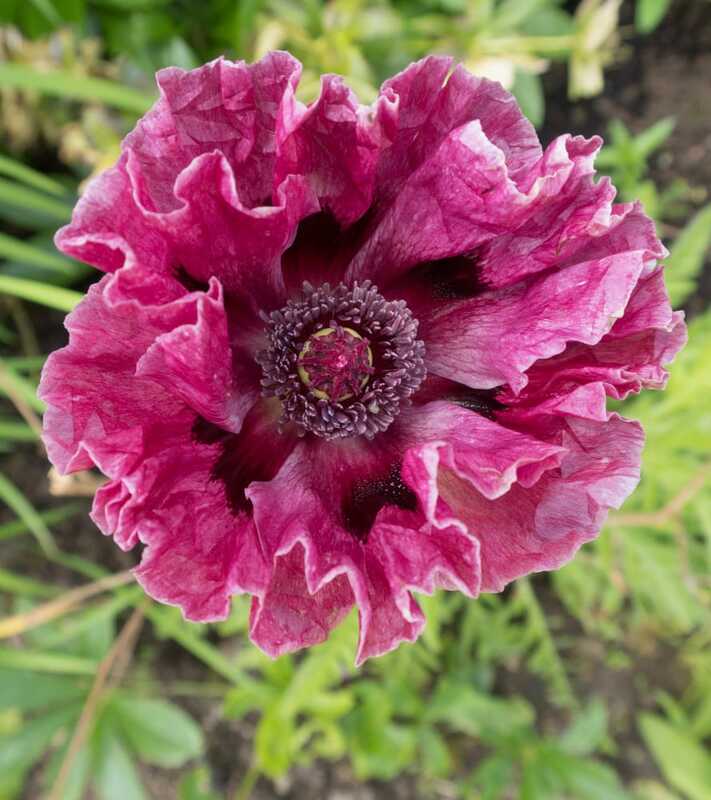 A more unusual-looking garden poppy is Patty’s Plum. 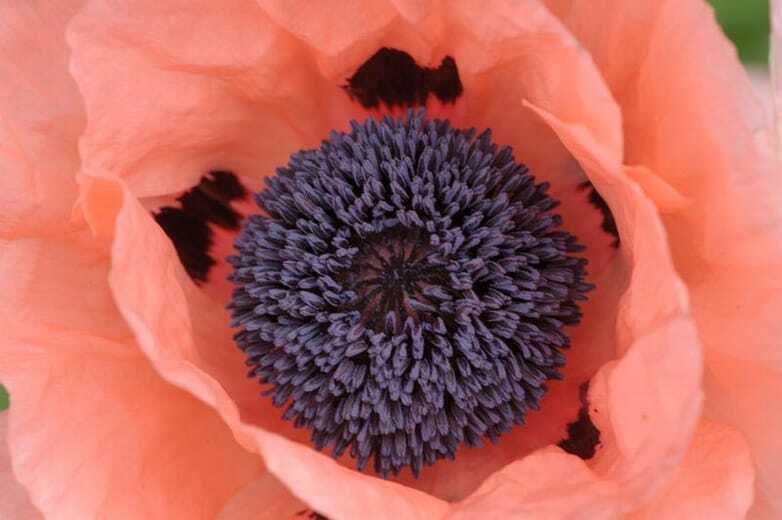 This oriental style poppy offers a soft petal texture resembling crepe paper. It often packs some colorful pink or purple punches that are enhanced by the dark blotches at the base of the petals. 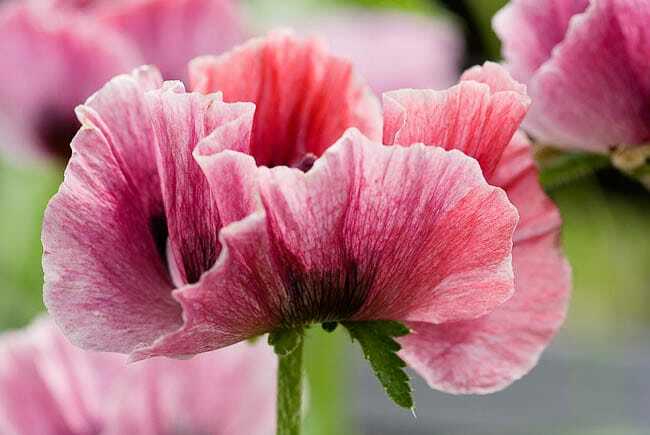 The bold look of Patty’s Plum poppy seems at its best when you choose small groups of plants to decorate your garden. It can provide some eye-catching beauty from late spring to early summer. One of the most beloved poppies you can plant in your garden is the Himalayan blue poppy. This variety thrives in cooler climates as the blue color suggests. 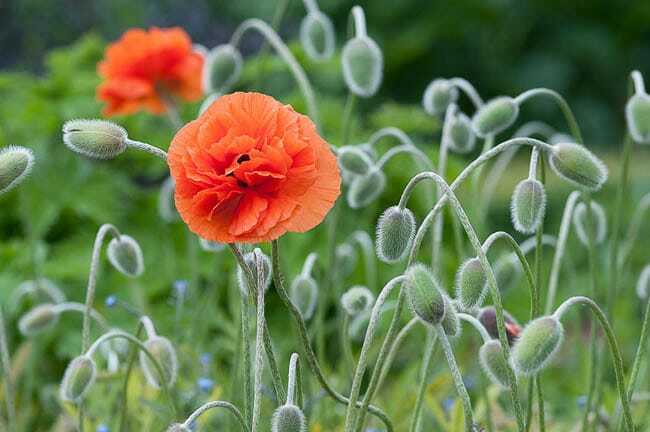 Moist regions could be ideal for it even if they would seem too dreary for other species of poppies. Ever since sporting their first buds, the Himalayan blue poppies will be able to make your garden seem more enchanting thanks to their mystique feel. 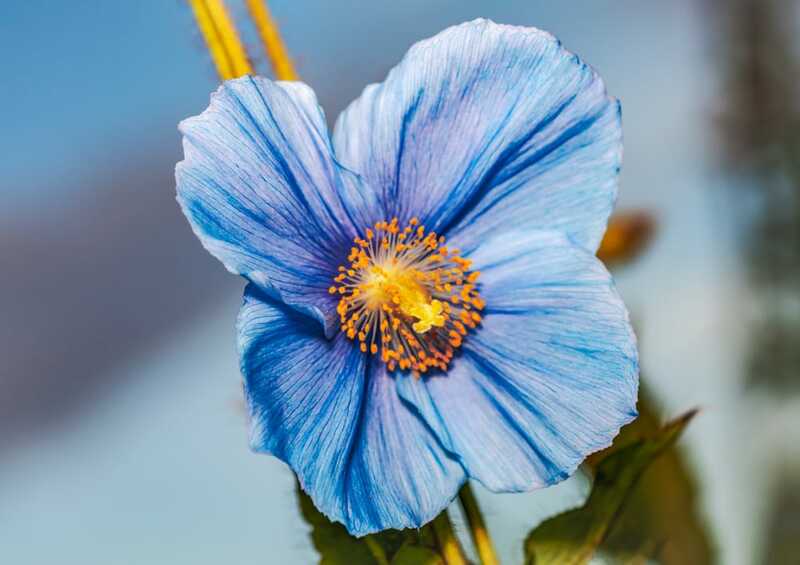 As long as you live in the Pacific Northwest or areas such as Great Britain or Scotland, you can take advantage of the natural beauty of the blue poppy. Native to eastern North America, the woodland poppy is a beautiful flower to integrate into your garden collection. You will usually find this variety to bloom into brilliant yellow flowers with bristly stems and lobed leaves. The style of the petals is somewhat different to other poppies as they’re unusually long. 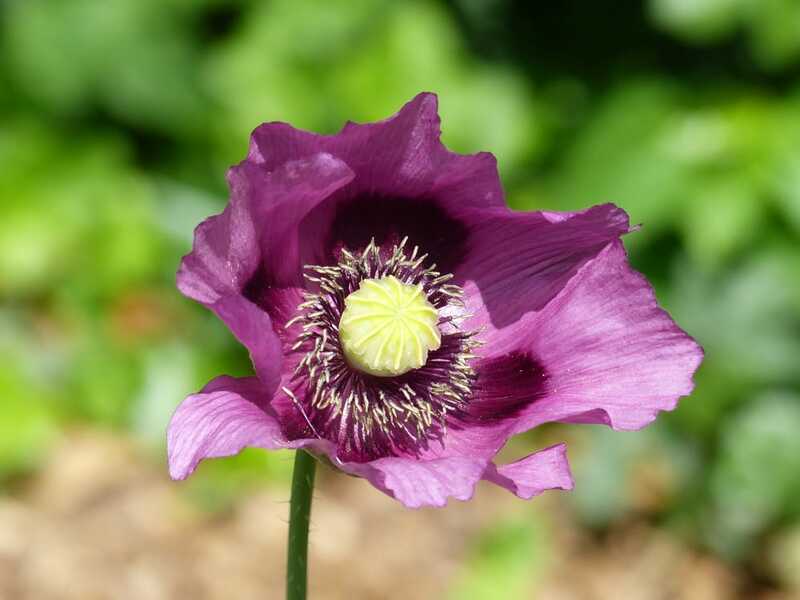 A valuable ornamental plant, the opium poppy has beautiful mauve flowers with a fruit that resembles a rounded capsule. 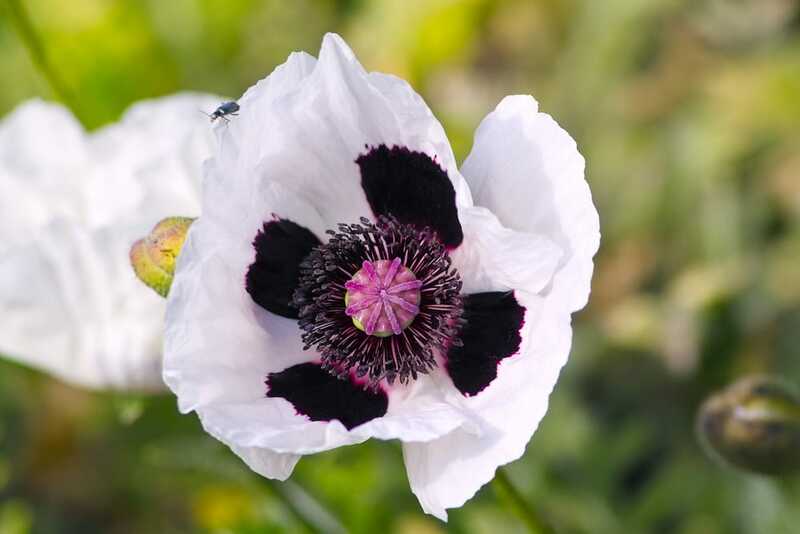 Even though Papaver somniferum is commonly referred to as the opium poppy, that can be actually considered a misnomer due to how there are many varieties of this plant that don’t produce a lot of opium or none at all. 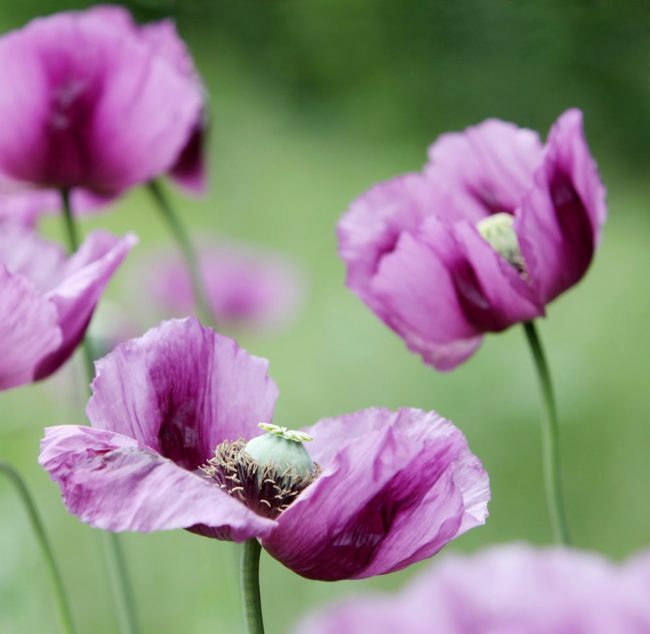 The opium poppy is usually cultivated for its seeds and opium used in the pharmaceutical industry, but you can plant it to enhance the appearance of your garden as well. 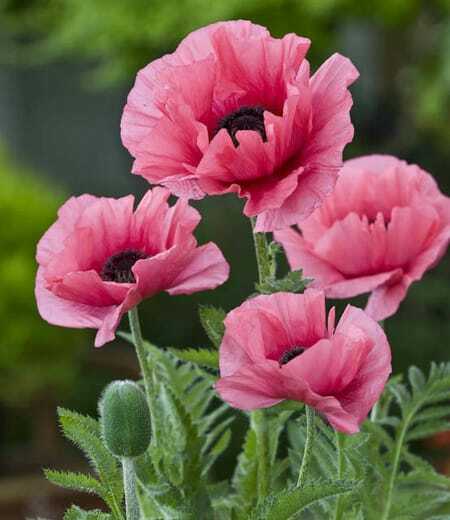 Choose a harmless variety such as the breadseed poppy which grows in shades of pink and purple. 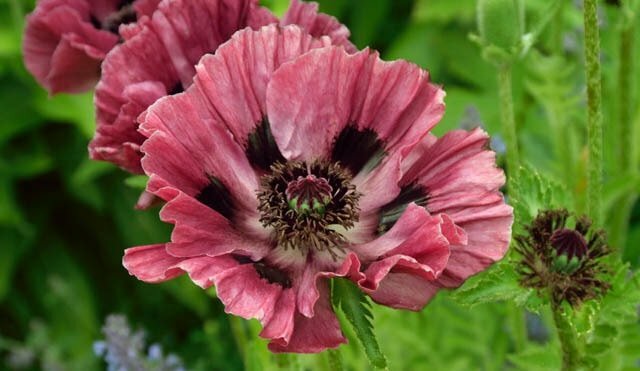 The carnation poppy is a shaggy-looking flower which can add some personality to any garden. This frilly flower thrives in cool weather and loose soil. It’s recommended to consider this poppy only if your garden is located in a sunny area for best results. 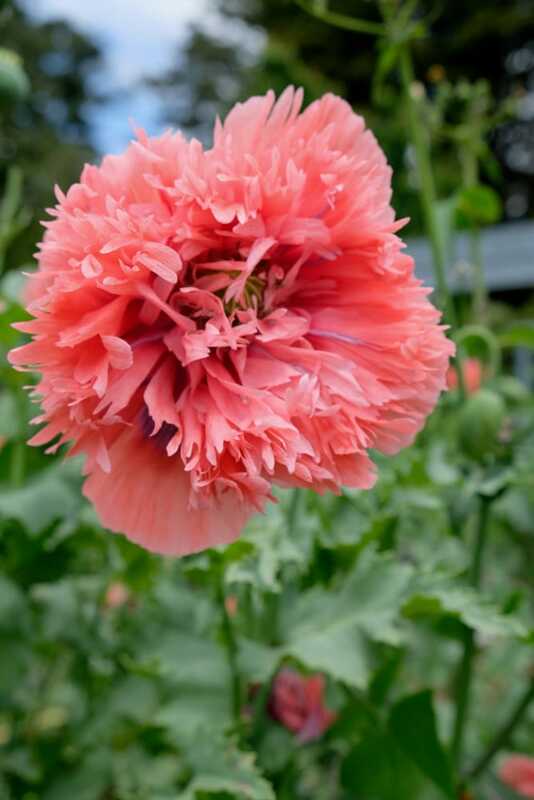 The carnation poppy blooms in late June and the flowers can self-sow if you don’t take out the heads of the poppies to decorate floral arrangements. 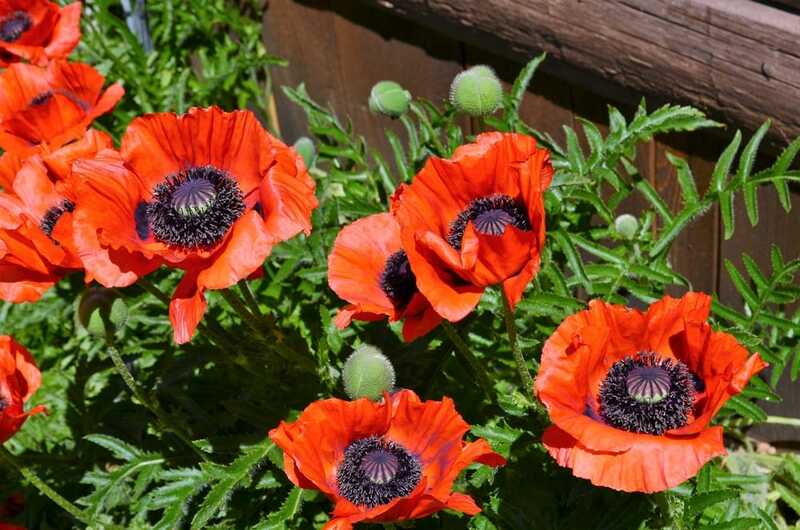 The common poppy with its vibrant red color can take the look of your garden to a new level. This annual wildflower is a European native so it’s also known by the name of Flanders poppy. It can bring a spectacular splash of color to any garden and they require virtually no maintenance. Their papery petals will show off a brilliant scarlet-red, but you might also find them in other colors such as pink or white. 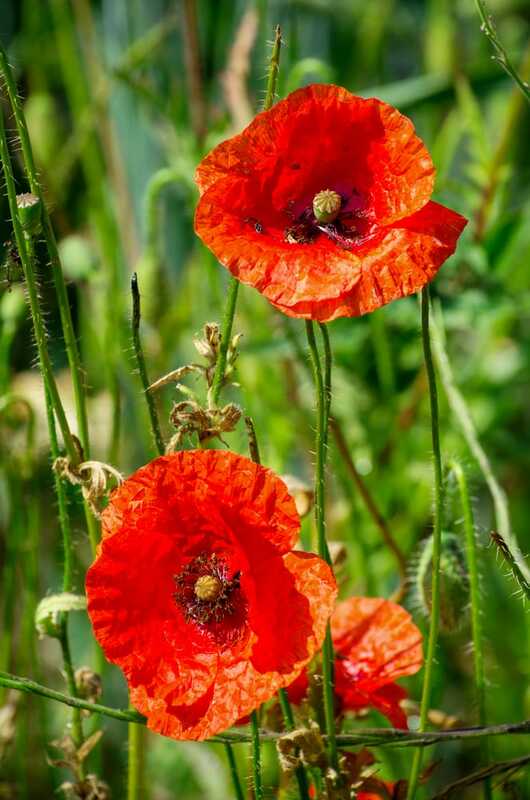 Consider planting these poppies to benefit from the full sun and rich soils. The Flanders poppy is also a lovely cut flower. Short-lived perennials, the Iceland poppies are native to subpolar regions and need great amounts of sunlight and moist soil. Thanks to its self-seed capability, this poppy can be maintained as a small colony for quite some time. 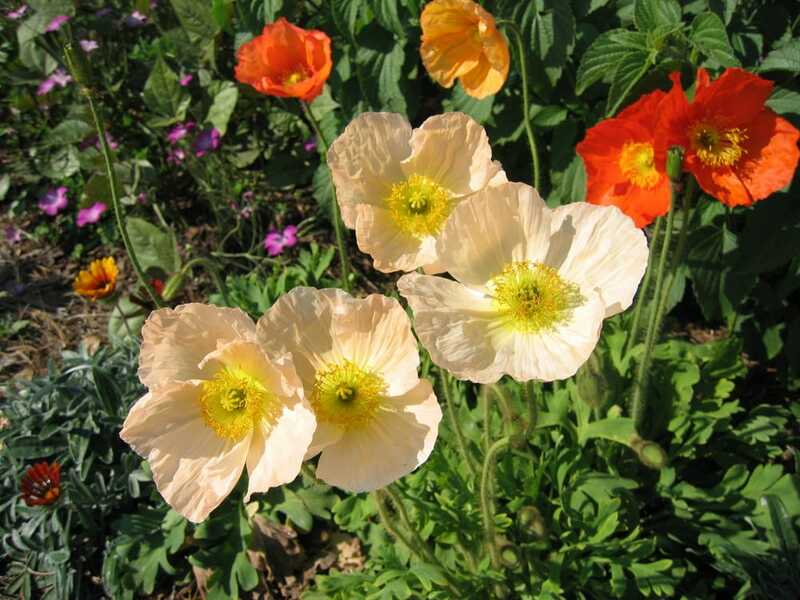 There are lots of different hues for the blooms of the Iceland poppy as it can shine in peach, white, and gold shades. The crinkled petals and golden stamens are simple yet effective at decorating a flower garden. This poppy is able to bloom for weeks from late spring to fall. It’s a relatively small flower, but it grows quite fast and attracts many honey bees with its sparkling appearance. 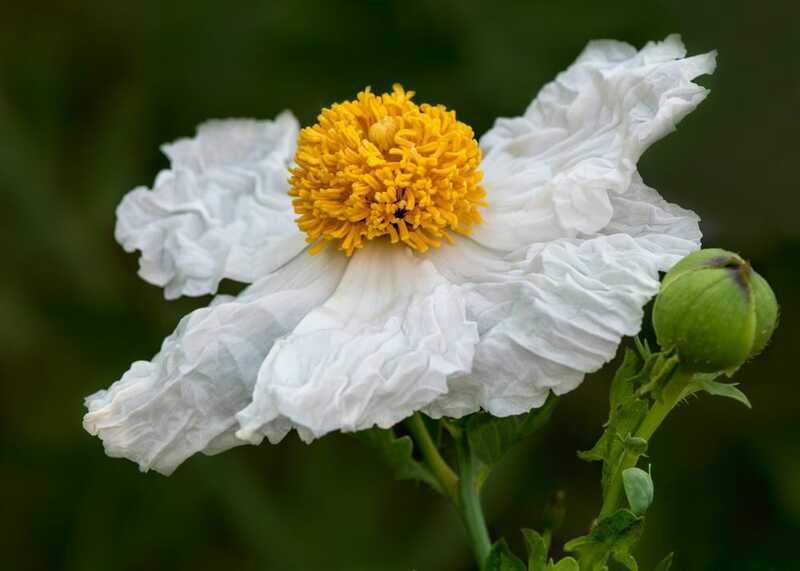 Also known as tree poppy, the Matilija poppy has silvery green leaves with large white flowers. Their stand-out feature is probably the intense yellow center that you can expect to see in the summer season. The Matilija poppy has the largest flower compared to other members of the poppy family. It’s not as easy to grow as other poppies, but their beautiful looks could be well worth the effort. 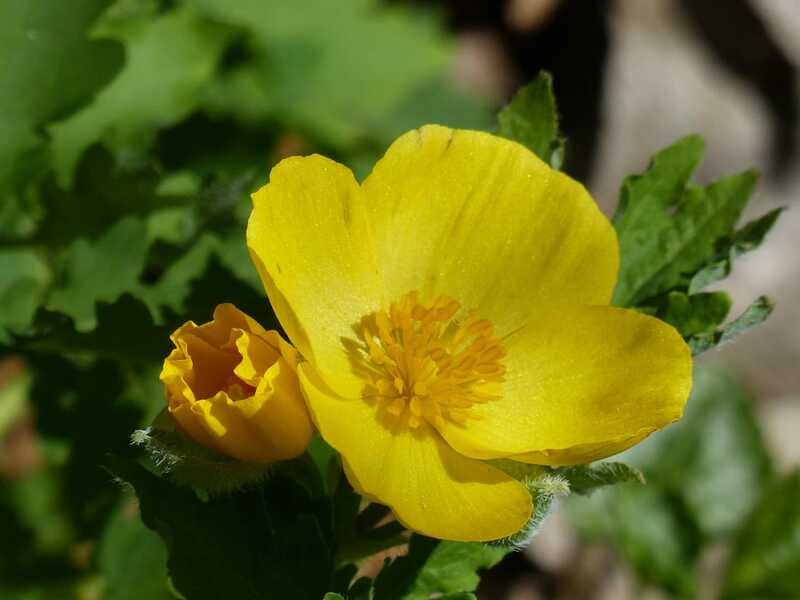 Once you manage to meet the right conditions, such as adequate sun and good water drainage, the tree poppy will be quite difficult to remove from the area. Its fried egg appearance makes this a solid solution to enhance your garden with some stylish poppies. 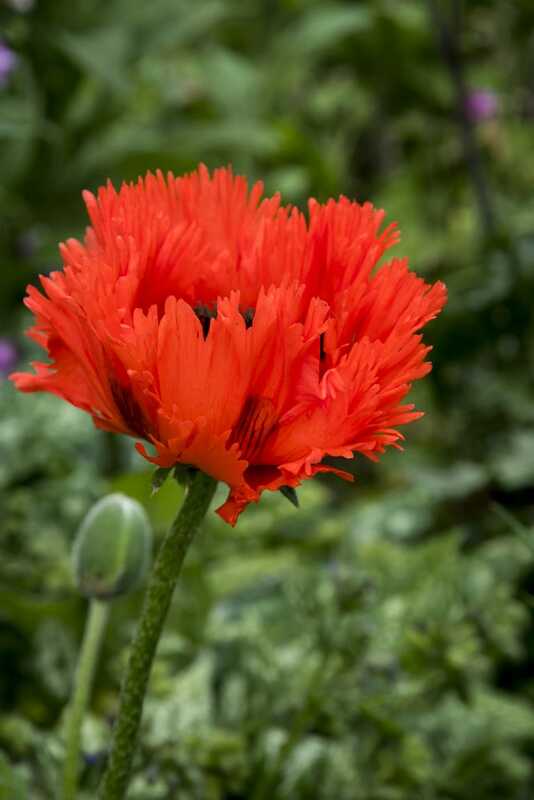 The wind poppy is a delicate flower with long stalks and silky petals colored in orange and red hues. It’s native to California and northern Mexico. The Papaveraceae family has many stylish poppies, and the wind variety could be a nice addition to a garden. You won’t find this poppy seeded in the wild very often, though there are some exceptions such as after wildfires. With its glowing crimson petals, the Turkenlouis poppy is an outstanding choice for making your garden more beautiful. This poppy is known for being able to attract hummingbirds so that’s one extra reason to consider planting it. The Turkenlouis poppy is a low-maintenance perennial so it’s a suitable variety for lots of gardeners. This oriental poppy is one of the showiest flowers you can plant in your garden. It has huge cup-shaped flowers and the dark center offers a superb contrast with the vibrant red-orange petals. Keep this flower in full sun and well-drained soil for best results. That being said, make sure you keep it away from intense humidity in the summer heat. Papaver paeoniflorum resembles peonies due to their fluffy blooms. This is a breadseed poppy which has many attractive features including a giant seedpod and lush foliage. It’s also much easier to grow compared to true peonies. The peony poppy could be a nice alternative in that regard given its eye-catching look. 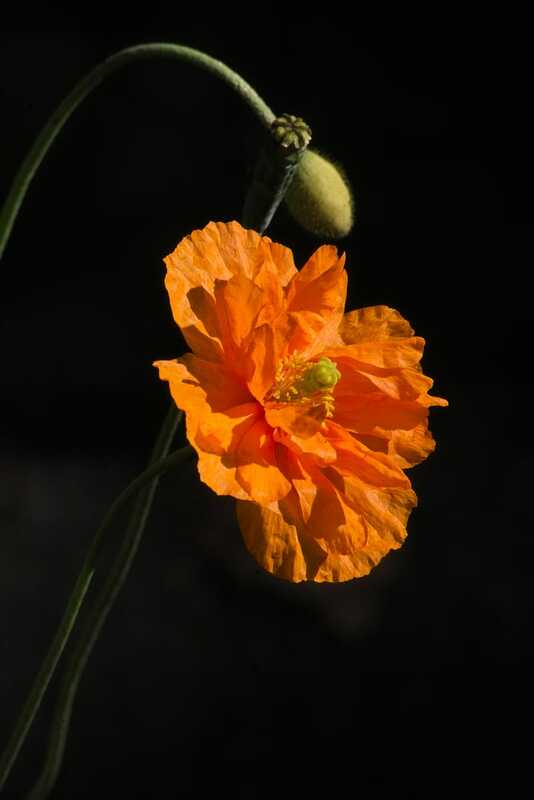 The Spanish poppy is a rarer variety with single-crinkled apricot blooms that grow up to a respectable height of two feet. This is a favorite among perennial poppies as it will bring its flowery charm all summer long. It prefers full sun and loves well-drained soil. To make sure you will be able to benefit from most of its blooming potential, it’s strongly recommended to sown it in spring. A hardy little wildflower, the alpine poppy produces some stylish flowers in a wide range of colors such as white, yellow, and orange. 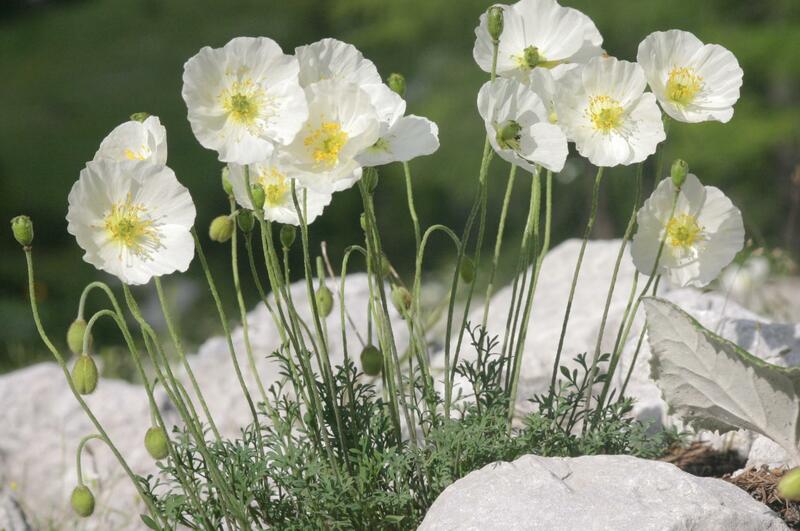 If you’re looking for more compact poppies, the Papaver alpinum could be a great choice. Even though it’s a short-lived perennial, there are still some notable features of this plant such as the convenient self-seed ability. Those searching for easy to grow and long-lived poppies should check out the Beauty of Livermere poppy. This is an oriental poppy with large scarlet-red flowers that will enhance the look of a garden even if you plant it in small groups. Although it prefers rich soils, it can also thrive in average garden soils as long as you maintain it well-drained. Similar to other poppies, this variety is deer and rabbit tolerant. During its flowering period (late spring to early summer), the fireball poppy is able to become the highlight of your garden. Thanks to large, double papery flowers that feature a fiery orange shade, this poppy is the kind of blossom preferred by those who like bolder statements. 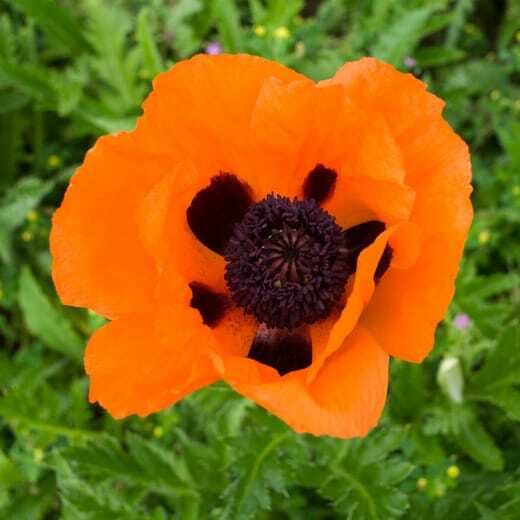 With proper care, the fireball poppy will live for a long time and it can be a perfect addition for borders and beds, as well as rock gardens. 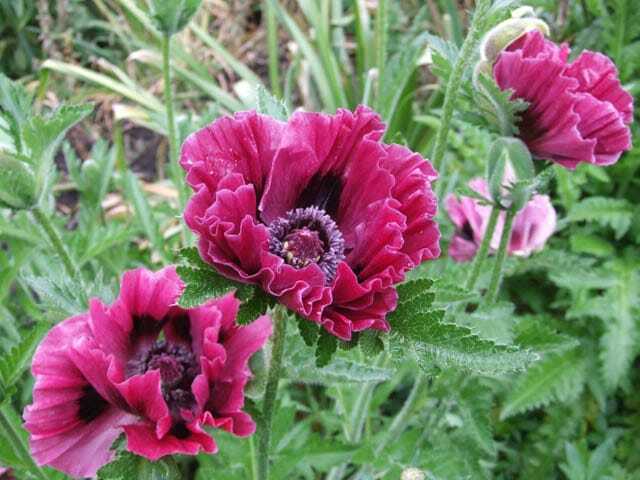 In case you prefer poppies with long bloom seasons, look no further than this stylish oriental variety called “Harlem”. Its ruffled burgundy-rose flowers will attract most of the attention in the garden when in full bloom. This poppy is known for its reblooming ability as it will delight you with its vibrant colors again later in the season. Thanks to its brilliant tangerine flowers, the Prince of Orange poppy offers a beautiful floral display. The satiny petals give off the impression of crepe paper and the thick stems of this plant create a robust poppy to decorate your garden. 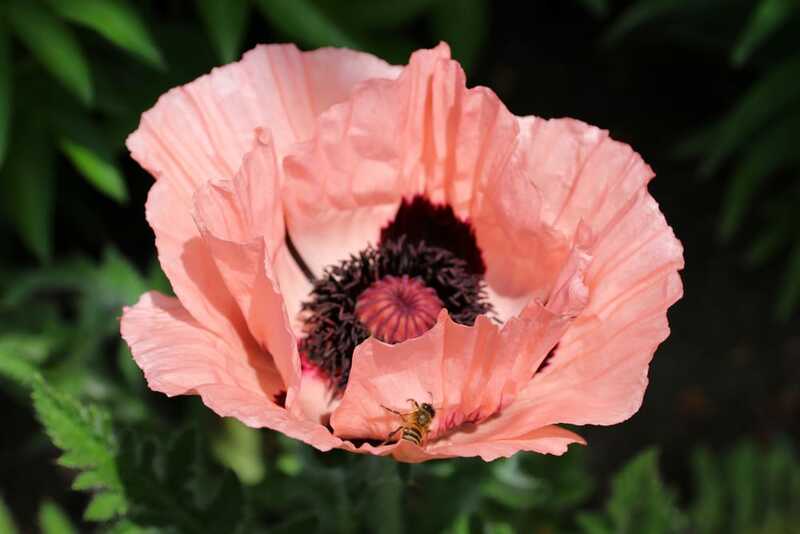 Similar to other poppies, the Prince of Orange oriental variety likes full sun and fertile soils with medium moisture. If you plan on creating a stylish Japanese or cottage garden, these poppies should work well for this purpose. Even once the flowers become faded, you can still use the seedpods for some creative dried flower arrangements. A true feast for the eyes, the Princess Victoria Louise poppy offers a stunning contrast through salmon-pink petals matched against a dark purple center. Some black splotches near the base finish off the elegant look of this flower. This spectacular poppy can captivate the attention from late spring to early summer. It has a tendency to self-seed and thrives in multiple sun conditions up to very light shade. This is a more unique-looking poppy that showcases bold blossoms with bright pink petals. The large flowers of this poppy have a crepe paper texture and are sure to offer a quite a punch in terms of vibrant colors. Plant it in rock, cottage, or Japanese gardens to enjoy its full visual effect. As long as you don’t live in an area where it’s exceedingly hot in the summer, there is virtually no extra maintenance that needs to be done once you plant the Raspberry Queen poppy. Leave the seedpods in the garden after the flowering season to retain some visual interest. 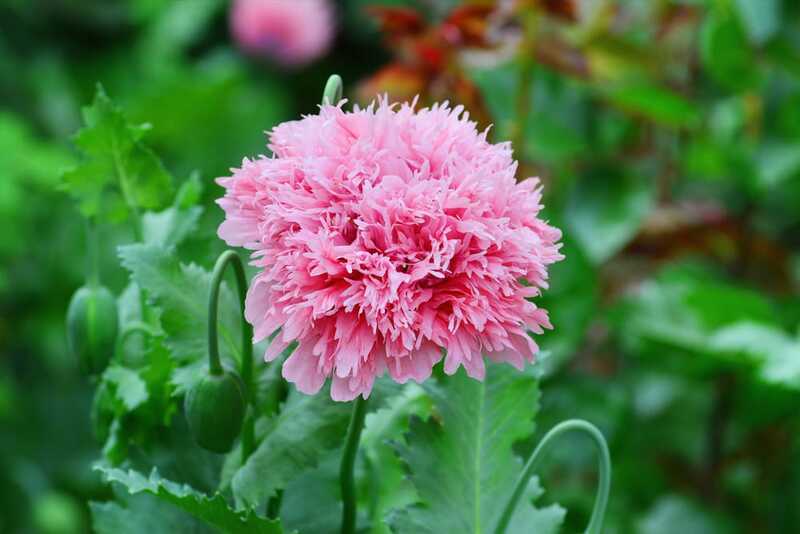 Combining pink flowers with white edges, the Tiffany poppy can provide some cheerful vibes to your garden. 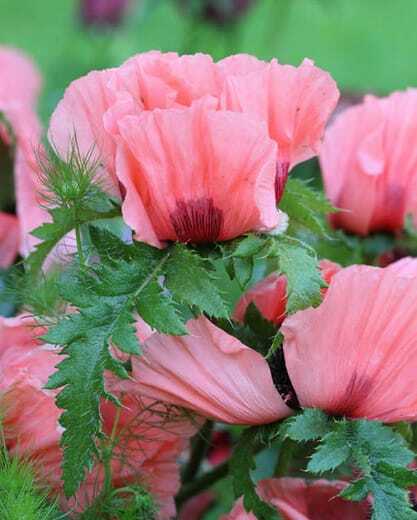 The sumptuous floral display of this poppy will attract butterflies and hummingbirds. The best garden uses for this flower would be the decoration of beds and borders as well as for edging. Rich soils with medium moisture levels are ideal for the Tiffany poppy. With luminous blooms, the Burning heart variety has a very colorful design which fits well in any garden. The semi-double pink flowers have a reddish tinge that can also be observed in the dark purple center. This poppy can be grown without too many hassles and you should expect it to live for a long time given its good drought tolerance. Ruffled plum red flowers are the highlight features of Manhattan oriental poppies. This is a reblooming poppy which means it will show off its flamboyant look another time later in the season. It has average maintenance needs so you shouldn’t worry too much about caring for it. Just make sure you keep the soil well drained and choose a location where the plant can get solid amounts of sunlight.